As reality goes, breast cancer can kill; only research can prevent it and kill it faster. With this in mind, two important organisations which are working in beating breast cancer – the Action for Breast Cancer Foundation (ABCF) and the Research, Innovation and Development Trust (RIDT) of the University of Malta – have joined forces for a concert to raise funds towards more awareness and reseach into the disease to kill breast cancer faster. 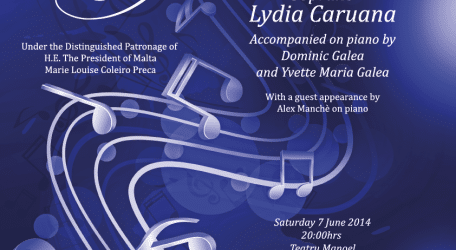 The concert, ‘A Night for Life – the Helen Muscat Memorial Concert’, by soprano Lydia Caruana and under the Patronage of H.E. President Marie-Louise Coleiro Preca, remembers the late co-founder and former Chairperson of ABCF whose life was claimed by the disease last October. Helen Muscat was a role model and an active lobbyist in the fight against breast cancer and in improving the quality of life of sufferers of the disease. The concert, kindly supported by the Teatru Manoel, will be held at the theatre on Saturday June 7, 2014 at 8 pm. Ms Caruana will sing classics by Tosti, Leoncavallo, Bixio, Di Capua, Arditi, Gastaldon and De Curtis, including well-loved pieces such as Musica Proibita, Mattinata, Io te vurria vasa’, Il Bacio and Mamma. This unique occasion performance will also see Ms Caruana interpreting songs by Gershwin, Rodgers, Chaplin, Arlen and Fain, bringing to the Teatru Manoel immortal melodies, a few of which have accompanied some of the most poignant film moments in history. Ms Caruana will sing Summertime, The Man I Love, Eternally, Over the Rainbow, With a Song in My Heart, and I’ll Be Seeing You, among others. Ms Caruana will be accompanied by pianist Yvette-Maria Galea for the Italian song collection and by pianist Dominic Galea and guest pianist Alex Manchè for the American Songbook. The three pianists will also all play solos by Becucci and Gershwin. “This is a touching event for the Foundation as we will be joined by the public to remember our co-founder and mentor Helen Muscat. Through the unique voice of Lydia Caruana, we shall continue working on what our Helen believed most – raising awareness to prevent the disease, giving sufferers a more comfortable life and investing in reseach to cure this disease which, at the end, claimed her life,” said Esther Sant, ABCF Chairperson. 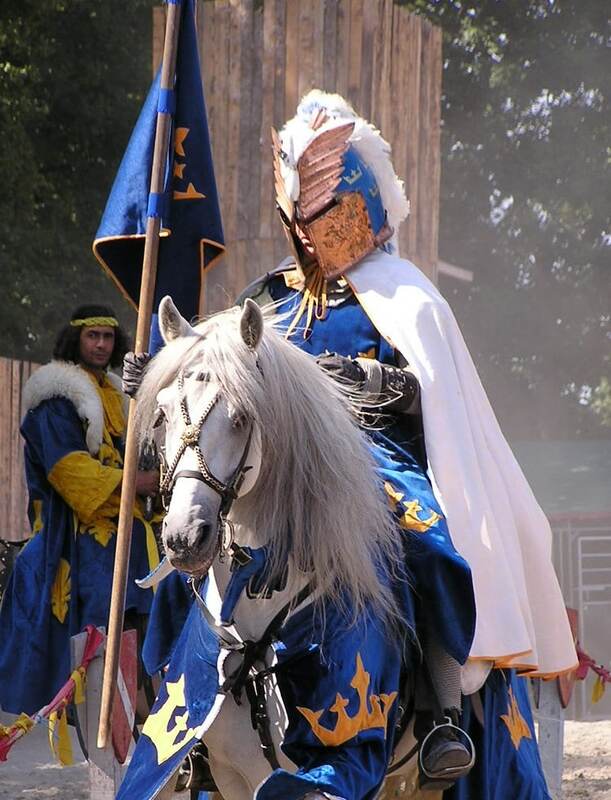 Tickets at €30, €20 and €10, may be booked through the Teatru Manoel website http://booking.teatrumanoel.com.mt/, by sending an email to [email protected] or calling (+356) 21246389.